Mirroring is one of the best and easy to maintain high availability feature as long as SQL Server version is 2008 R2 or earlier. I wrote article about how to set certificate mirroring in SQL Server sometime back. Once you setup mirroring, you have to keep your eyes open about the status of mirroring whether it is “Synchronized” or still in “Synchronizing” mode, status is on or off etc. 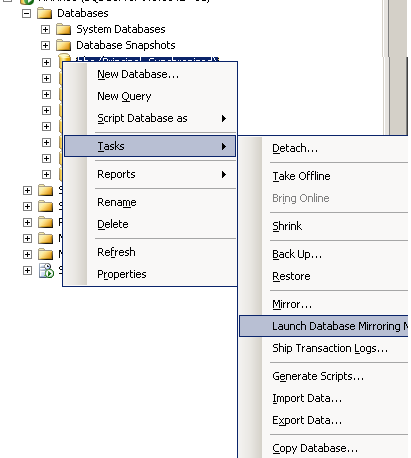 SQL Server providing one powerful tool to keep watch on mirroring status, named “Mirroring Monitor” which you can ope from pop-up menu come from right click on Principal/Mirror database. 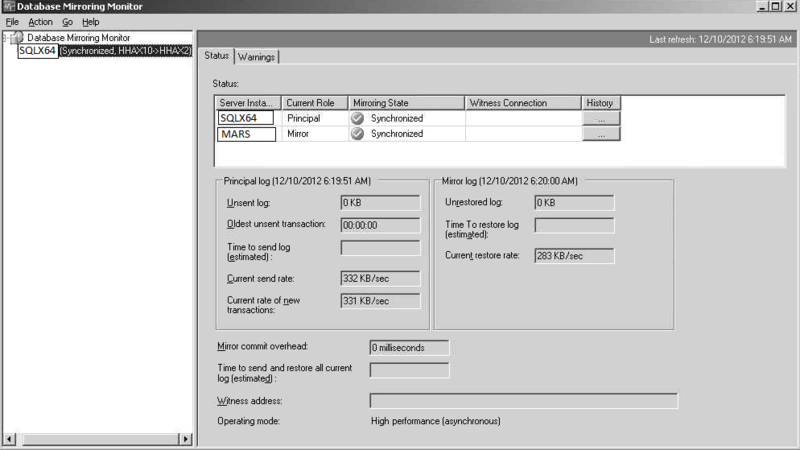 Have a look at following screen capture for further information. This monitor will provide you with important information like send rate, restore rate, commit overhead etc along-with whether you principal and mirror and completely synchronized or still synchronizing. 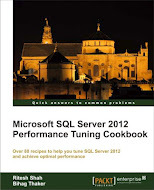 This entry was posted in mirroring, sql server and tagged mirroring, MS SQL Server, SQL Server on December 12, 2012 by Riteshshah.